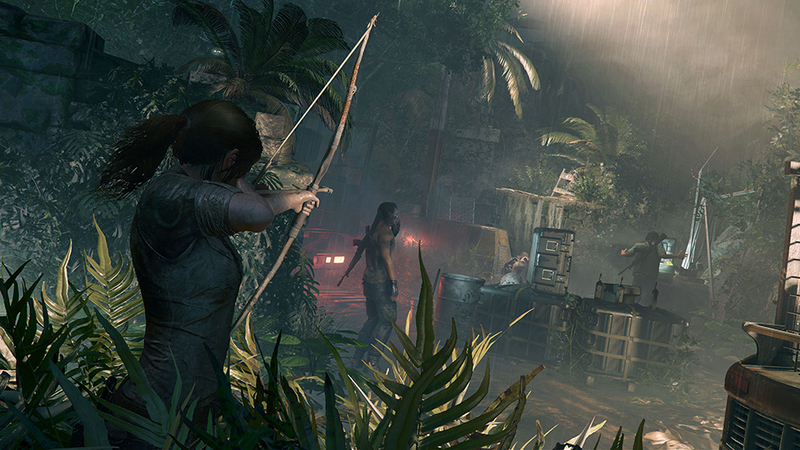 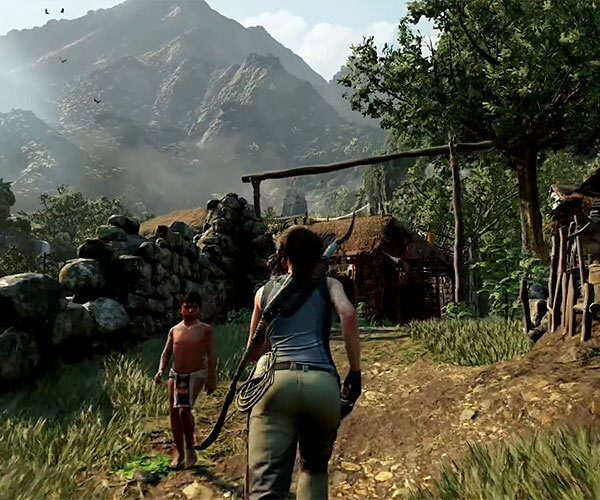 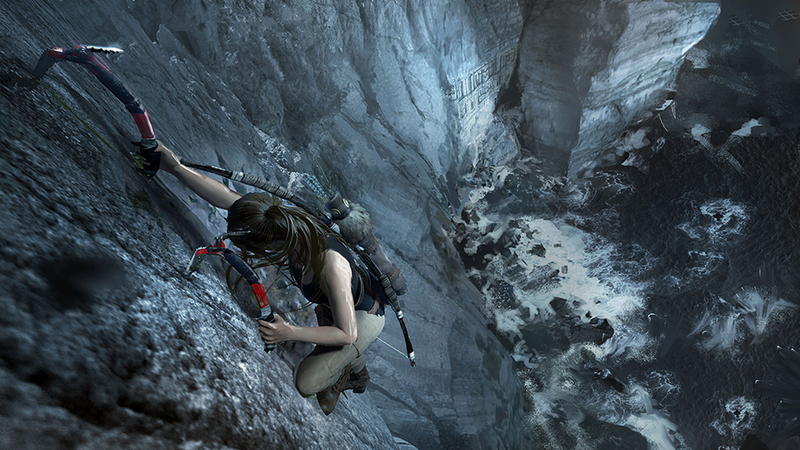 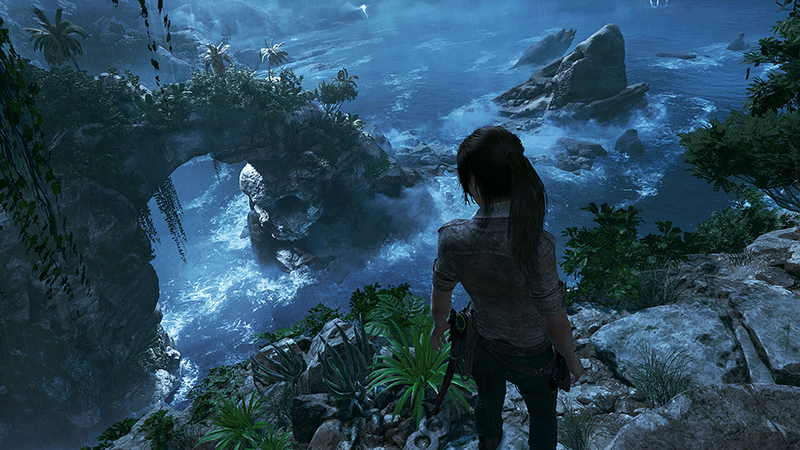 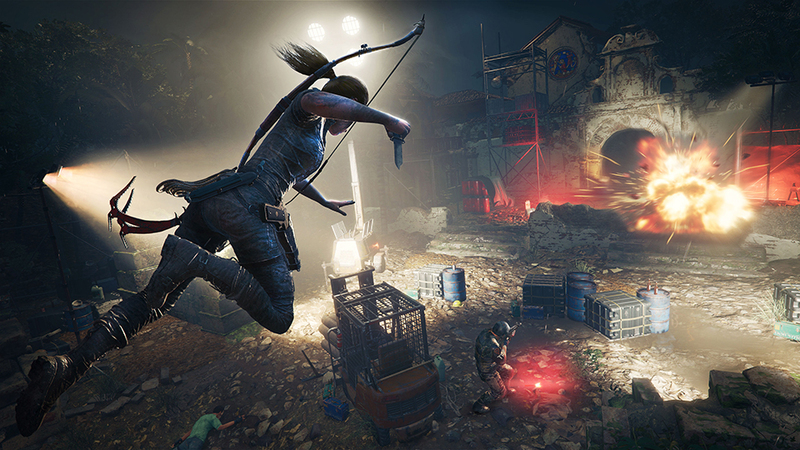 Lara Croft is back to dish out more pain to bad guys and push your console and computer to the limit. 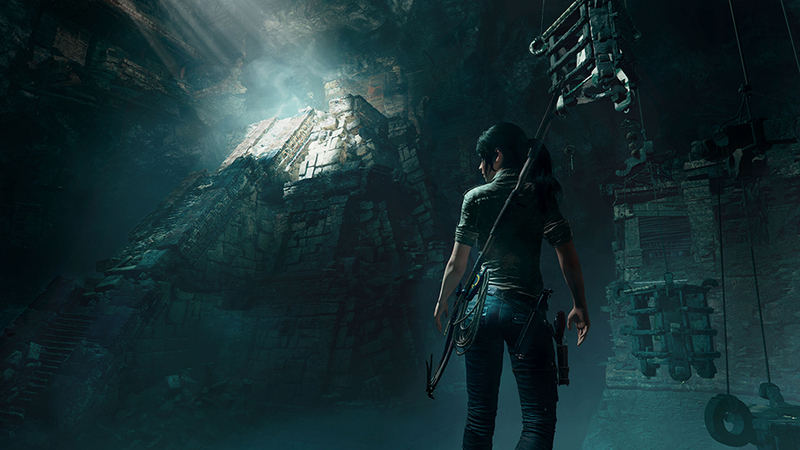 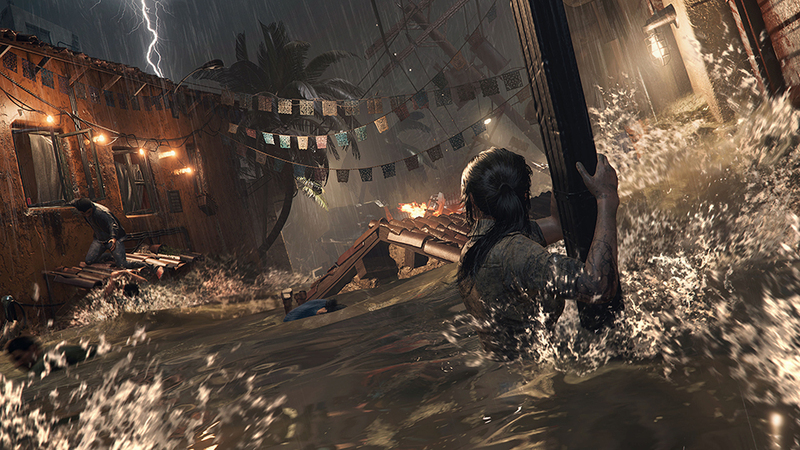 Shadow of the Tomb Raider sees our heroine journeying to South America to stop a Mayan apocalypse. 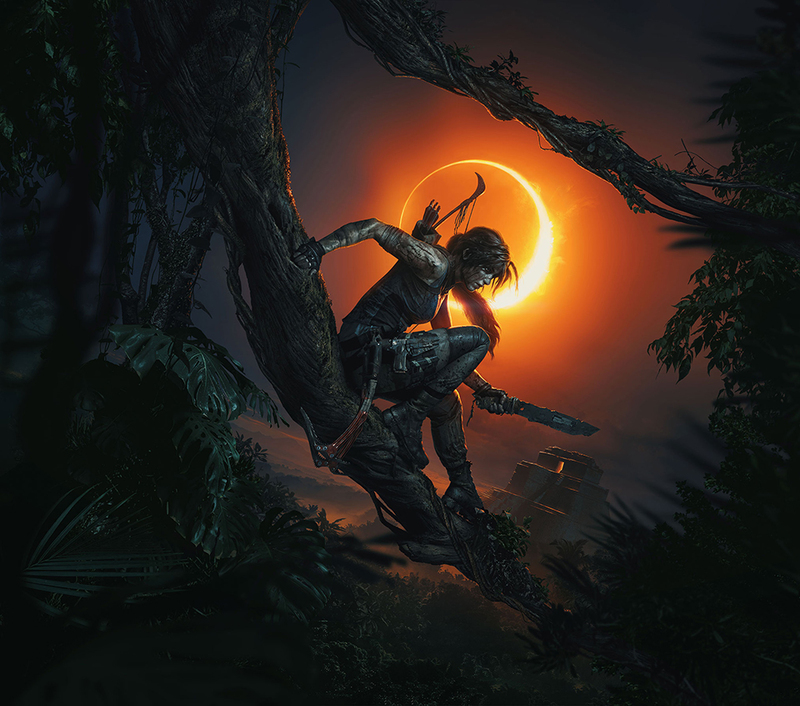 But it seems like her actions are taking a toll on her as well.